Unisex & female tees & hoodies in drop-down! 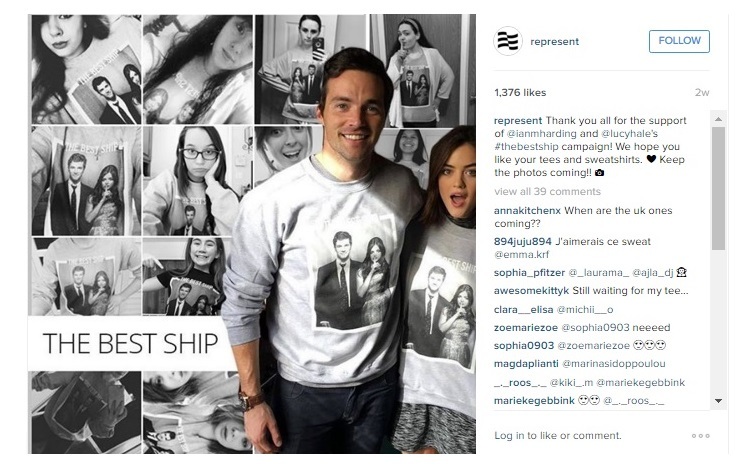 We've finished the campaign, the shirts have been shipped, but keep those photos coming! 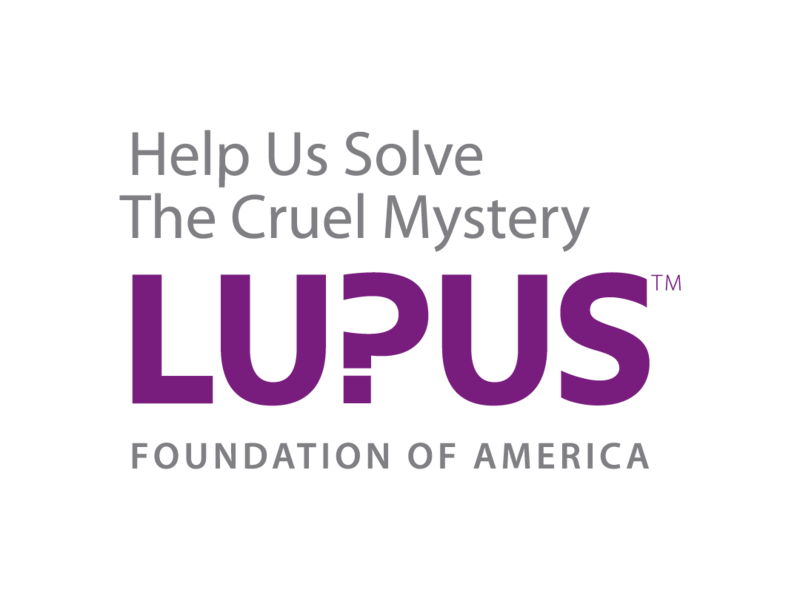 The Lupus Foundation of America is devoted to solving the mystery of lupus, one of the world's cruelest, most unpredictable, and devastating diseases, while giving caring support to those who suffer from its brutal impact.